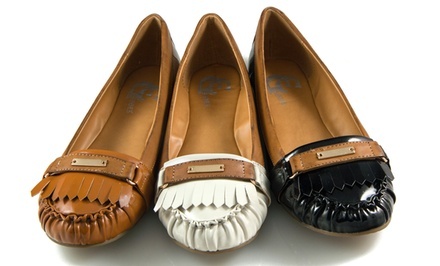 Groupon has GC Shoes Clarissa Loafers. Multiple Colors Available. Free Returns.